We are starting the West Heritage Conference 2018 with a bang! A free Saturday evening panel from our favorite Westie TV shows. When Outrageous Fortune first aired in 2005, working class Westie culture was the star of the show with leopard print, lace, and a 70s brick and tile home at the show’s heart. Since Outrageous, the west has continued to feature on our small screens in 800 Words, The Brokenwood Mysteries, and the prequel Westside. Why did this trope of Westie television emerge? How has the ‘real’ West shaped the creation of these shows? Has the mirror of the ‘imagined West’ impacted the way we now see ourselves? 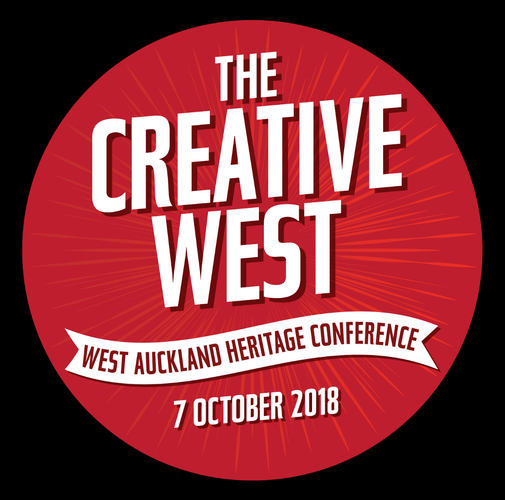 Join screenwriters James Griffin (Outrageous Fortune, 800 Words, The Brokenwood Mysteries, Westside, Sione’s Wedding) and Kate McDermott, (Outrageous Fortune, Westside, Step Dave), in conversation with writer Paula Morris, for a wild ride into the origins and evolution of Westie television. Free event with very limited number of tickets, booking is necessary. Book now through Eventfinda or contact Sharon Davies: 09 813 9150 to book. This event is funded by the Waitakere Ranges Local Board with support from the Whau Local Board and is part of the Auckland Heritage Festival 2018.